Illus. in color. Young Morris McGurk lets his imagination run wild with his circus McGurkus. "Fun for the entire family." 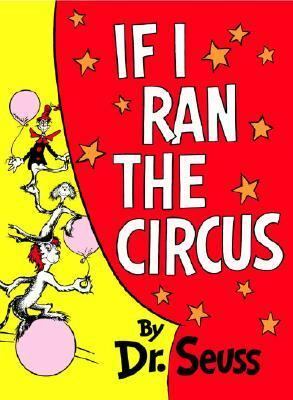 --Children's Book Center.Seuss, Dr. is the author of 'If I Ran the Circus' with ISBN 9780394900803 and ISBN 0394900804.